GINSMS launches Ginota SMS Platform! GINSMS as one of the SMS aggregators in the world providing direct SMS routes to over 200 countries, proudly presents to you our very own SMS Platform: Ginota! Ginota provides a scalable and high performance cloud communication gateway to enable messaging and voice capabilities to developers and enterprises in Asia Pacific. Using Ginota's communication API, Ginota offers global coverage and premium delivery at a wholesale price. This year is Batman's 75th Anniversary since its first appearance as a comic book hero in 1939. 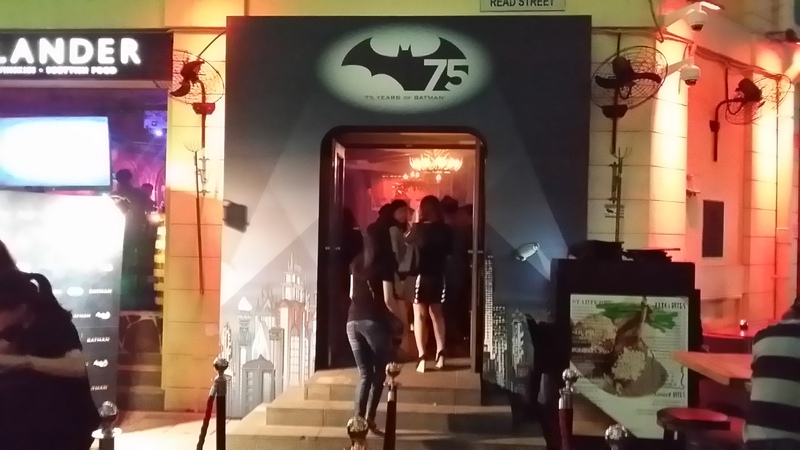 Pacific Licensing Studio, the consumer products licensing agency for Warner Bros. in Southeast Asia, has appointed Right Here Media ("RHM"), GINSMS' mobile advertising and apps arm, to be their mobile technology and channel partner to drive awareness for Batman's 75th anniversary celebrations. GINSMS Inc. (TSXV: GOK) ("GINSMS") announces that it has achieved ranking on the 2016 TSX Venture 50TM list. The TSX Venture 50™ are the top 10 companies listed on the TSX Venture Exchange, in each of five major industry sectors – mining, oil & gas, clean technology & life sciences, diversified industries and technology – based on a ranking formula with equal weighting given to return on investment, market cap growth, trading volume and analyst coverage.